LONDON (AP) - "Titanic" stars Leonardo DiCaprio and Kate Winslet have pledged to help the last survivor of the sinking of the ocean liner. The stars say they have thrown their support behind a fund that would subsidize Millvina Dean's nursing home fees. Dean was 2 months old when the Titanic sank beneath the waves on the night of April 14, 1912. She has been living at a nursing home in the English city of Southampton since she broke her hip about three years ago but has struggled to pay the fees. In October she sold several Titanic mementoes to raise cash. 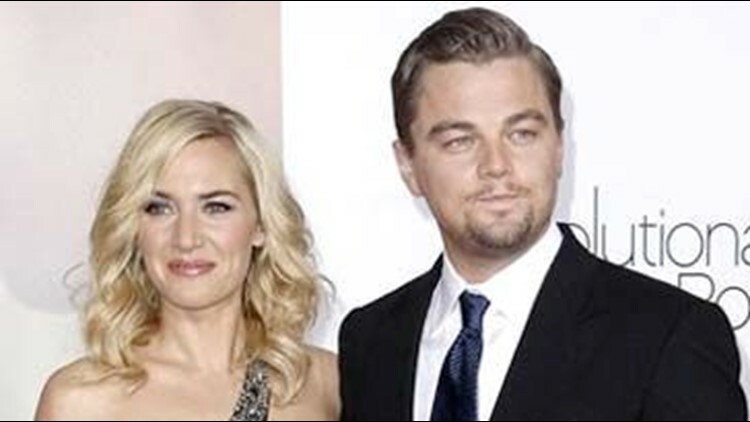 DiCaprio and Winslet said in a statement that they hoped Dean could rest easier knowing that her future was secure. The Millvina Fund was launched Monday in Belfast, Northern Ireland.